Brisbane is the capital of Queensland state in Australia. 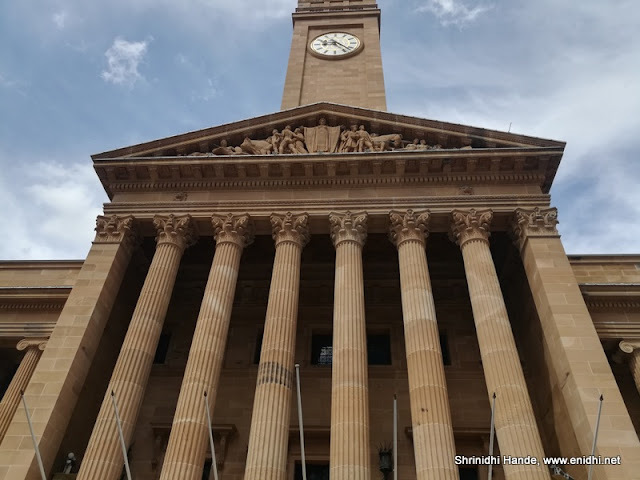 While most tourists visiting Australia head to Sydney or Melbourne, it is often highly rewarding to visit or begin your tour from a less crowded, lesser known city. 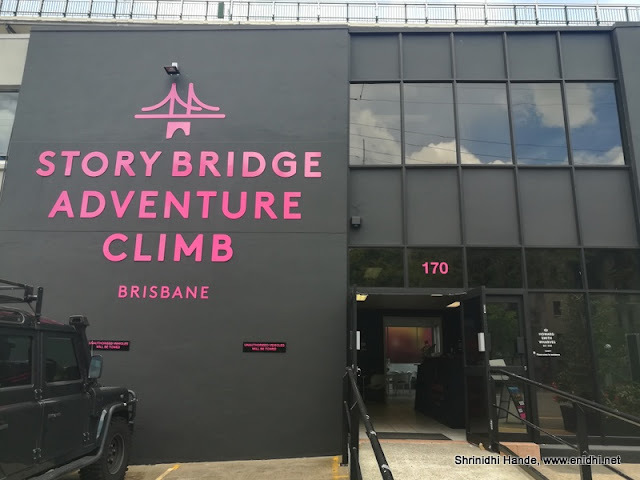 In this post, I am listing attractions and day tours to explore from the city of Brisbane, based on my experience and observations during my recent one week trip to Brisbane and Gold Coast. If you’re on a 7-10 days trip, plan to spend 3-4 days in Brisbane and rest in another city- may be Gold Coast or Sydney or Melbourne. 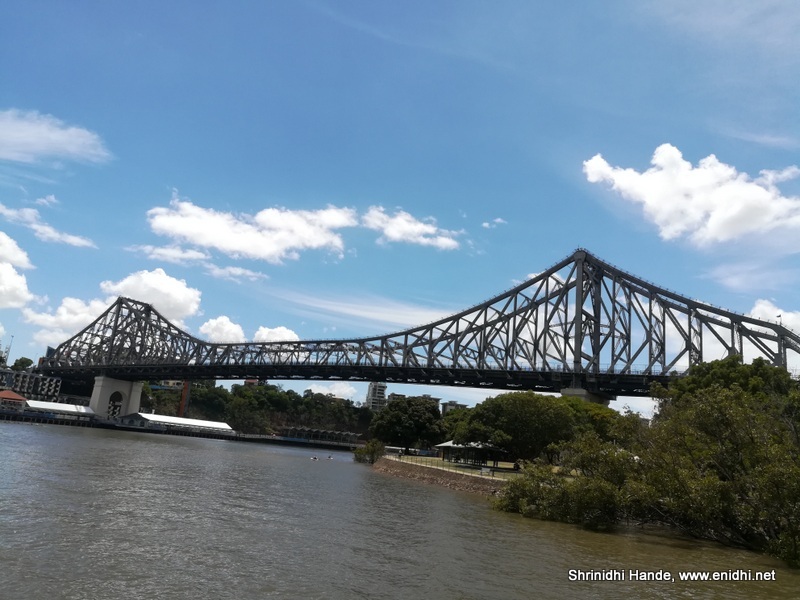 Story Bridge is undoubtedly Brisbane’s most prominent landmark. Besides walking across it, you can climb to the top of Story Bridge- but that activity will cost you around 130-160 AUD depending on various factors. Bridge walk is only allowed through a company. This company organizes different kinds of walks- Sunrise climb, day time climb, twilight climb and so on. City Hall is Brisbane’s most historic monument and is a must visit. Visitors can sign up for guided tour of city hall and also go up the clock tower. Both are free but prior registration is needed. Also don’t miss the museum that gives you history of city’s birth and growth over the centuries. South Bank is where most of the action is. South Bank has lots of attractions to keep people busy. 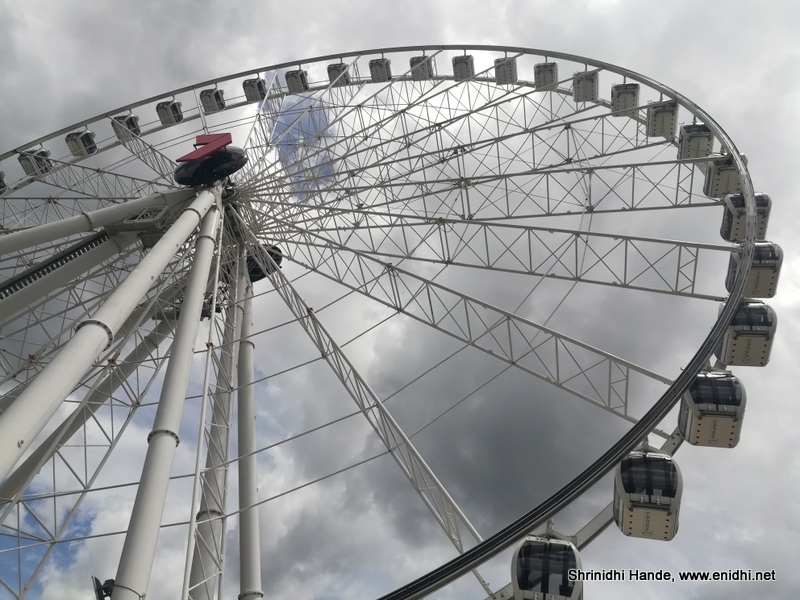 There’s a giant wheel, known as Wheel of Brisbane, an art gallery (free entry), library, an artificial beach, Segway tours, walking trails, boat tours and so on. You can reach South Bank by simply walking across the Victoria bridge or using free city hop ferries. Some 13 kms from Brisbane city, Lone Pine can be visited on a boat, or bus or your own car. Visiting this will take minimum half day, if possible full day. Do plan a visit, particularly if you’re visiting with family and kids. For the adventurer in you, you can take various flying lessons- starts at about 170 AUD and goes all the way to 300-400 AUDs. You can check and book on this website. Roma street parklands, Kangaroo parklands and multiple such parklands can be visited to let kids play or if you’d like to relax. 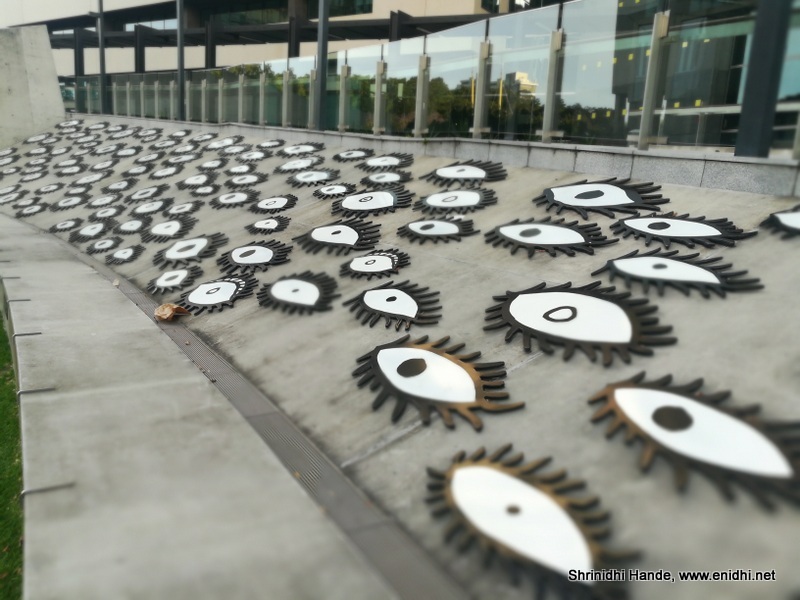 Do stop-by to appreciate the art work of eyes near the high court building opposite Roma street parklands. Brisbane is an inland city without a real beach. 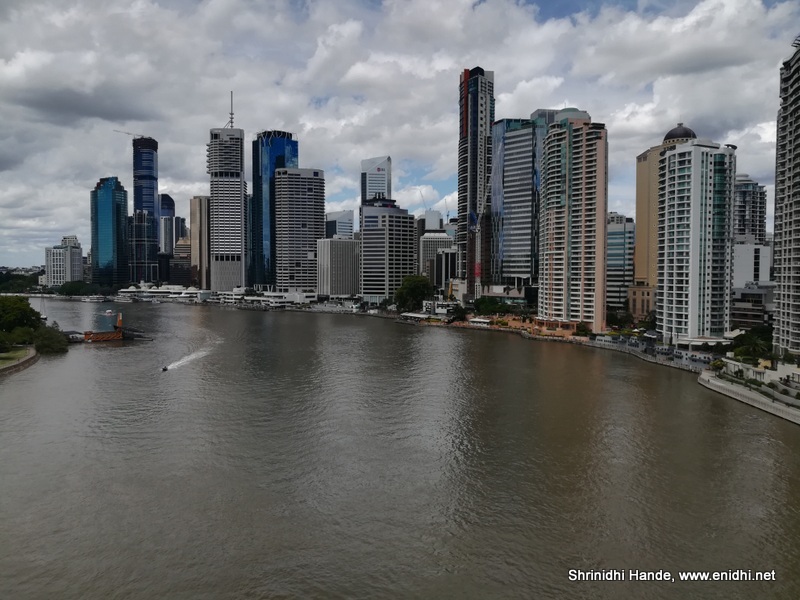 But the city is centred around Brisbane river, the life line of the town. Lots of nice restaurants serve delicious food and wine. Points to note: City Hopper red coloured ferries are free and can take you to various points such as South Bank, Kangaroo point etc free of cost. Brisbane transit centre on Roma street has bus and train connectivity to all parts of Australia. It will be convenient if you stay closer to transit centre. Overall, Brisbane is a pleasant town to visit- it is not too crowded as in Sydney or Melbourne and it is big enough to keep visitors occupied for few days. Food, Accommodation and transportation are also relatively cheaper compared to Sydney and Melbourne. I am sure you will enjoy your visit to Brisbane in Queensland, the sunshine state in Australia. Brisbane Australia has multiple cheap flights from India. Malaysia Airline has started flight to Brisbane recently from Kuala Lumpur. Singapore Airlines and Thai Airways also offer one stop flight to Brisbane from popular Indian cities. 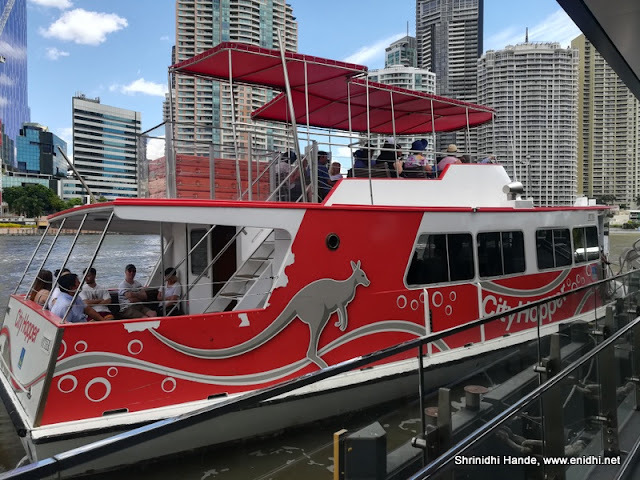 Alternatively, you may fly to Gold Coast on low cost carriers like Air Asia and Scoot and reach Brisbane by bus (Costs just 14 AUD onwards on Grayhound from Surfer’s Paradise to Brisbane transit centre). For all your flight options, hotel bookings and holiday packages, you can check on Cleartrip.com, India’s leading online travel company. One of most famous places in the world, I really enjoyed reading your blog .Nice article! Great information about.These tips are very helpful to me. Now are you in Australia?